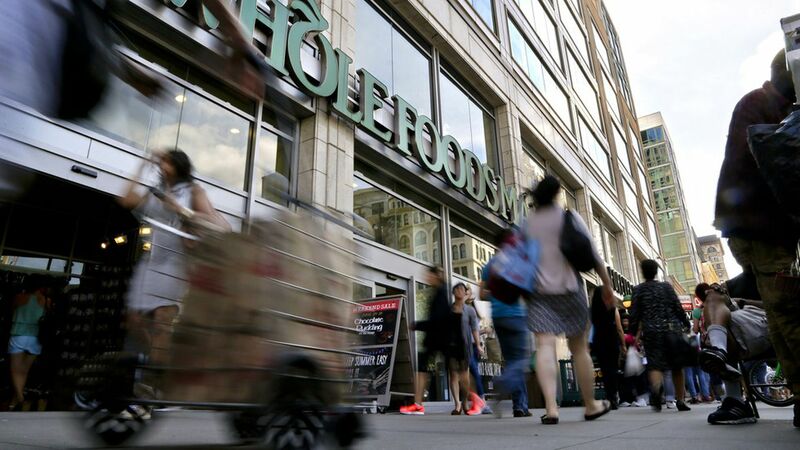 On Day 1 as Whole Foods' new owner, Amazon followed through on its promise to lower prices at the upscale grocery chain, Bloomberg reports. Why it matters: Shares in competing grocers Kroger and Walmart fell after Amazon first announced the price cuts last week, with Kroger plummeting 8%. Monday morning, Kroger shares fell again, as much as 2%.